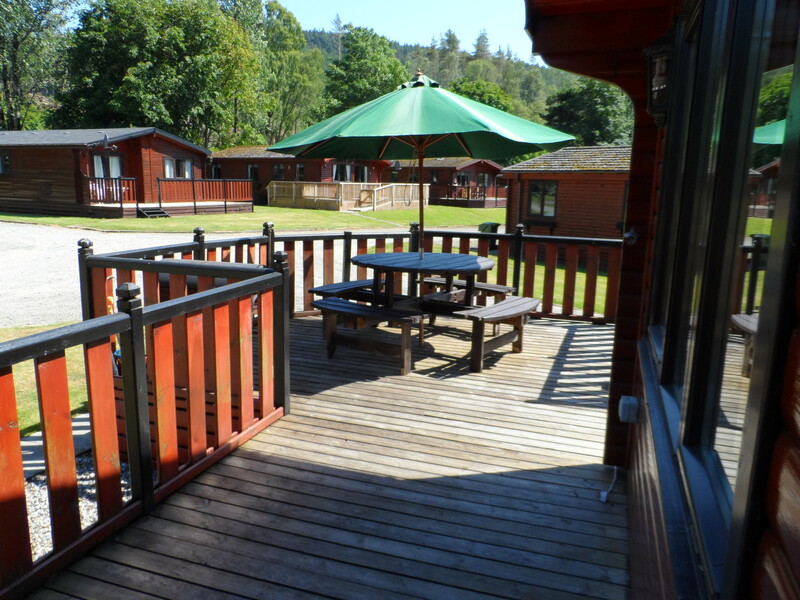 Ben Lomond Lodge is a self catering, three bedroom lodge available for holiday rentals at Rowardennan, on the shores of Loch Lomond with stunning views of Ben Lomond. 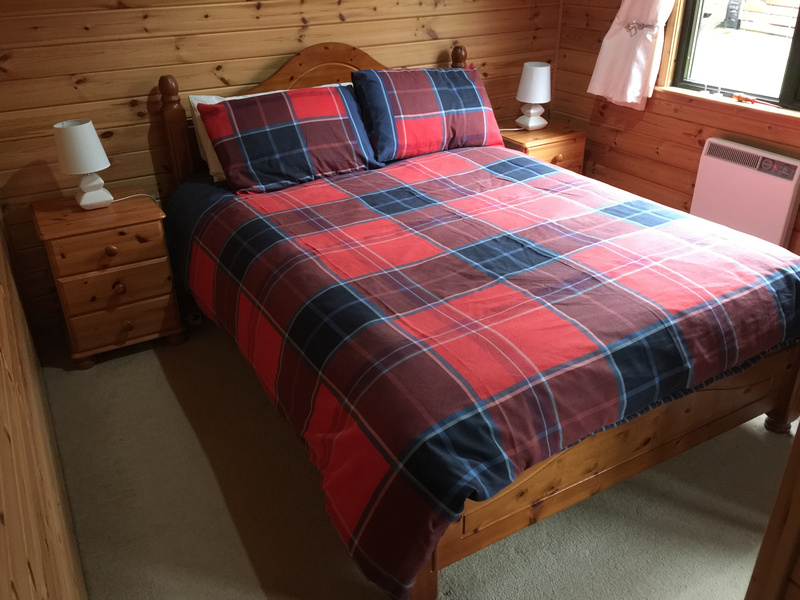 Ideally situated with stunning views of Loch Lomond and Ben Lomond, Ben Lomond Lodge is a beautifully furnished 3 bedroomed lodge in Rowardennan. The lodge can comfortably sleep 6 people ideal for families or couples looking to enjoy a relaxing break in the picturesque setting of Loch Lomond. 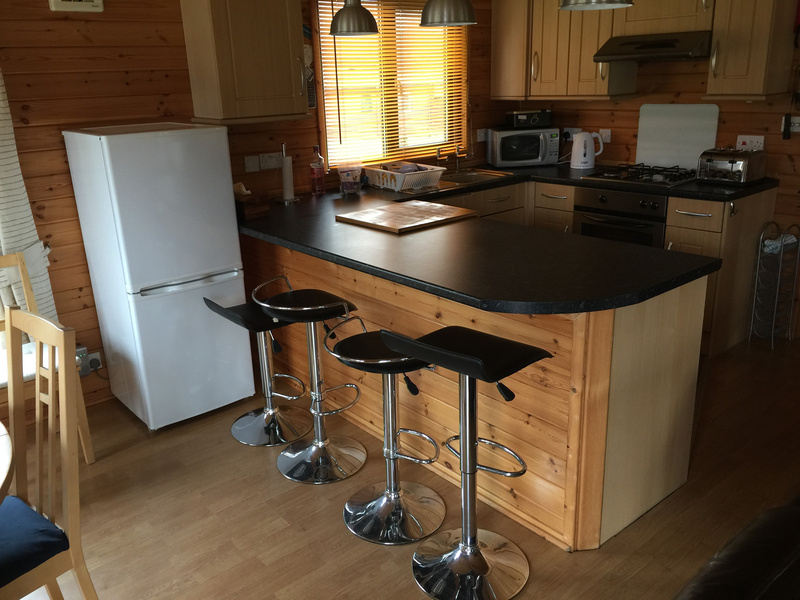 The lodge is well equipped with a fully fitted kitchen, breakfast bar and separate dining area. 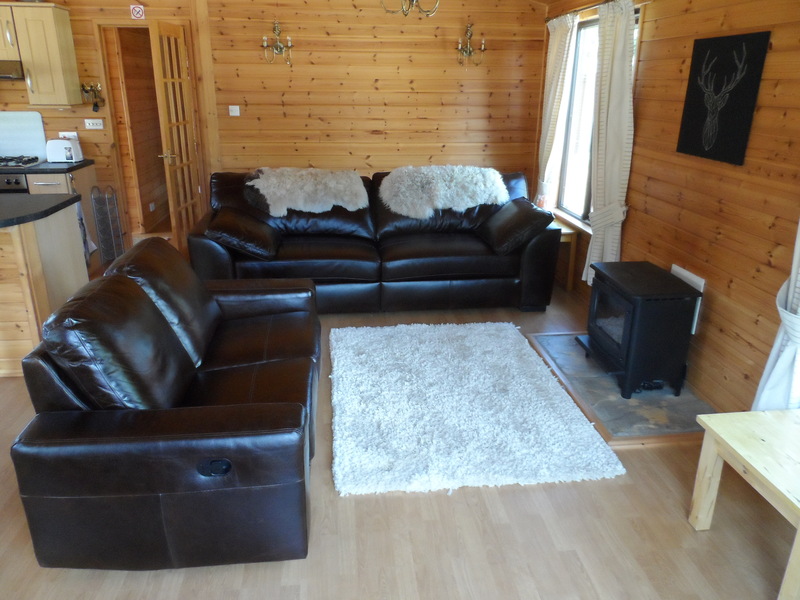 The comfortable lounge area has a log effect gas fire and 40″ LCD tv. There are two double bedrooms and one single bedroom , which has been conveniently fitted with bunk beds. Enjoy a range of water and land based activities with Loch Lomond Leisure, who are based adjacent to the lodge site. Activities include water skiing, speedboat tours, kayaking, banana boat rides, pedal boat hire, Paddleboarding, Water Trampoline and also offering fishing and bike hire. Ben Lomond Lodge is ideally situated for hill walking. Rowardennan is on the West Highland Way route, Loch Lomond Hill walks. If the view of Ben Lomond isn’t enough, then why not climb it! 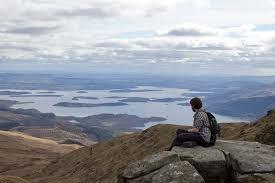 Ben Lomond is one of the most popular Munros, rewarding the 30,000 people who make it to the top with fantastic views of the length of Loch Lomond and far into the hills to the north and the Trossachs to the east. Ben Lomond Lodge is ideally situated to go sight-seeing, 10 miles north of Drymen and only 20 miles from Aberfoyle. 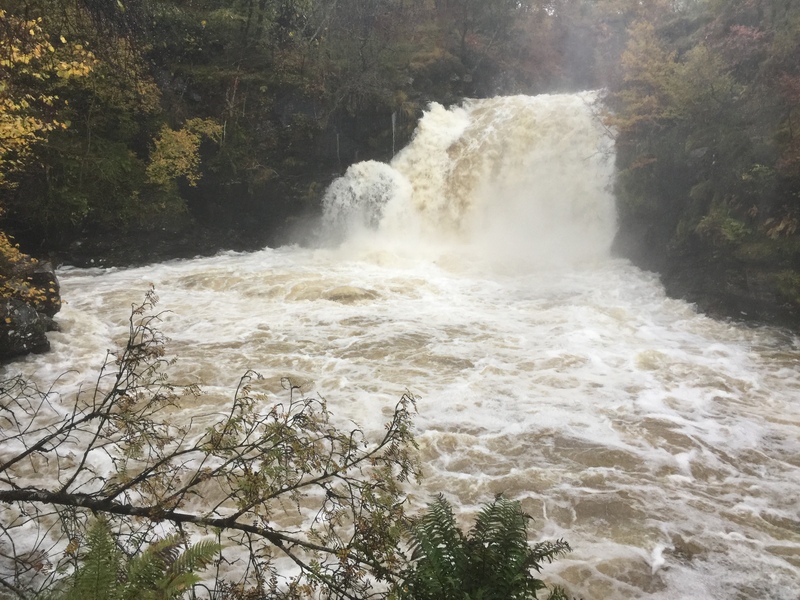 Loch Katrine and Rob Roy’s grave are only an hour’s drive away or why not head north to the picturesque Falls of Falloch, pictured. Head south for Balloch and the Loch Lomond Sea Life Aquarium. Thank you so much for an amazing weekend! We absolutely loved the lodge – it had everything we needed and more! All the added extras really did add the finishing touch and made our stay more special. We had a wonderful stay. Location is beautiful, weather was fantastic and the lodge was perfect. The ideal spot for getting away for some peace, quiet and relaxation. Couldn’t have asked for more and already thinking about when we can come back. Well, what can we say? This amazing lodge has given us some fantastic family memories to treasure forever. The sun shone and the kids played outside and on the water all weekend. 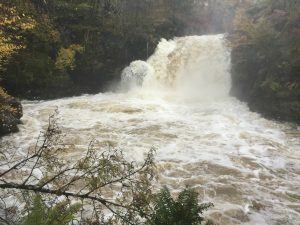 The lodge is well equipped and immaculate and truly felt like a “home fae home” The location is absolutely stunning too! Thank you for letting us stay in your lovely lodge. Everything you need in the lodge and so clean. We managed to climb “Ben Lomond” – a great achievement. Hopefully we will be back again. Thank you very much, the property is stunning and you made us feel at home. It was a lovely weekend we all have had fun and the peacefulness is something else. Thank you again and we will definitely be in touch for a return visit. A pleasant relaxing week in your lodge, lovely accommodation and an even better location. We are most grateful and would definitely return and recommend to friends.